Elkagorasa the Casual: Cataclysm Raid Changes - Love or Loathe? 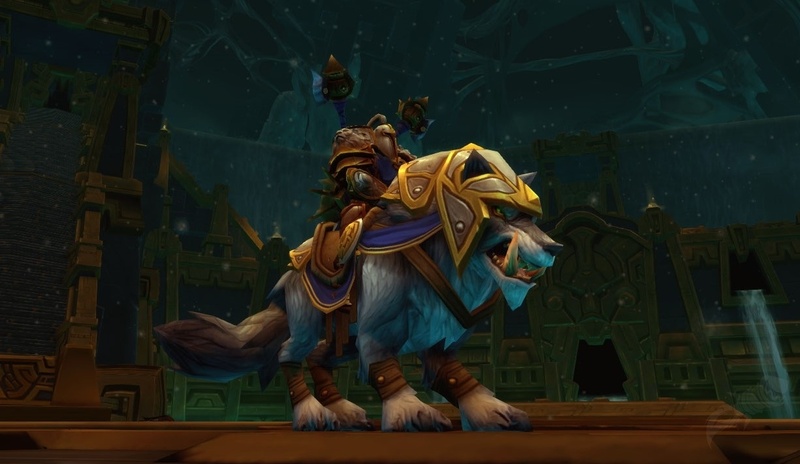 Cataclysm Raid Changes - Love or Loathe? I call myself a casual player. I do not belong to a dedicated raiding guild. I don't plan days of the week I'll play. I seldom play during the sunlight of the day. As my tag says, I am a Dad/Husband first, then work, then WoW. My enjoyable diversion while my family sleeps. Being casual has advantages. There are no expectations on timing. I play when I want, as long as I want. If I feel like doing PVP, heroic dailies or simply questing one day, I can. Chat with guildies, life is grand. With my current guild (OOT), comprises mostly of friends' alts and a few lingering primaries like myself. These friends have gone on to a dedicated raiding group, hitting ICC 2-4 times a week, sometimes in both 10/25 man content. Depending on the night, sometimes they can't fill their DPS ranks and I fill in. I have spent enough time and effort acquiring badges, that I have fairly decent gear. While I don't have experience with many of the bosses, I can typically fake it pretty well. With the upcoming raid changes, I am for one excited. Yes, I am not going to be burdened with have mediocre gear, simply because I ran the 10 man version instead of the 25. I am not going to have to compete with people who run both 10 and 25 man raids because they have more free time. This is very similar to the badge gear that I can buy now. Very slowly, via 2 VOA + weekly raid + 7 daily dungeons later, I am gathering up 23 frost badges a week (max). Next week, I shall see my next tier10 (or equivalent i264) piece. On the other hand, due to my irregular schedule, I may hate this change. My current group of friends are typically already running the 25man version on their mains. By locking them down to only one raid-id each week, I am fairly certain their main is going to continue running that 25-man raid. That is going to leave me either continueing to pug, or running with my guildie alts. How likely is that going happen? Don't know until I try it. So, overall, gear-wise I like it, but I am a bit unsure about the limiting the raids. While they won't likely give up a regular, guaranteed raid like they already have, at least without some drama. They do love their alts. I guess we'll just have to see what Blizzard does..